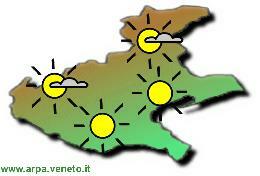 Ten itineraries have been designed to help visitors discover the history of the main cities of ancient Veneto, with a focus on the periods of time, for which a conspicuous amount of finds, and hence of information is available: the Venetian era, the Roman period and the early Christian age. 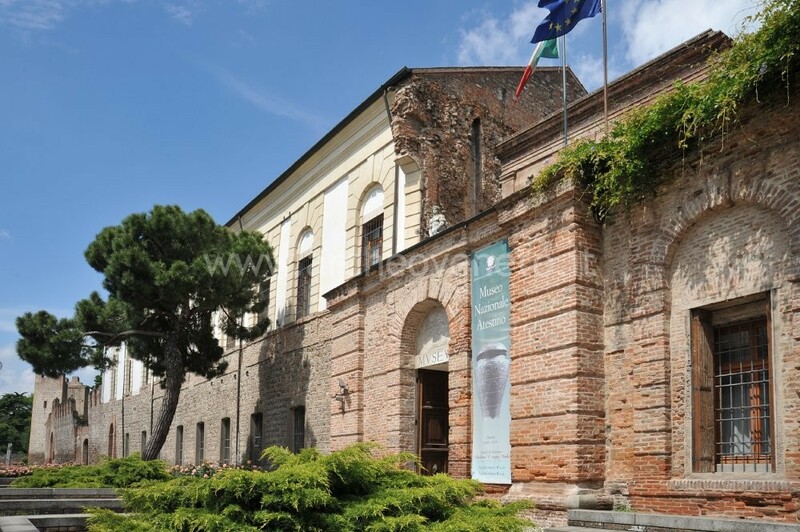 Walking through the city centres of Verona, Vicenza, Padua, Este, Adria and Oderzo, as well as through their museums, is a pleasant way to discover the richness of the ancient past of these cities. 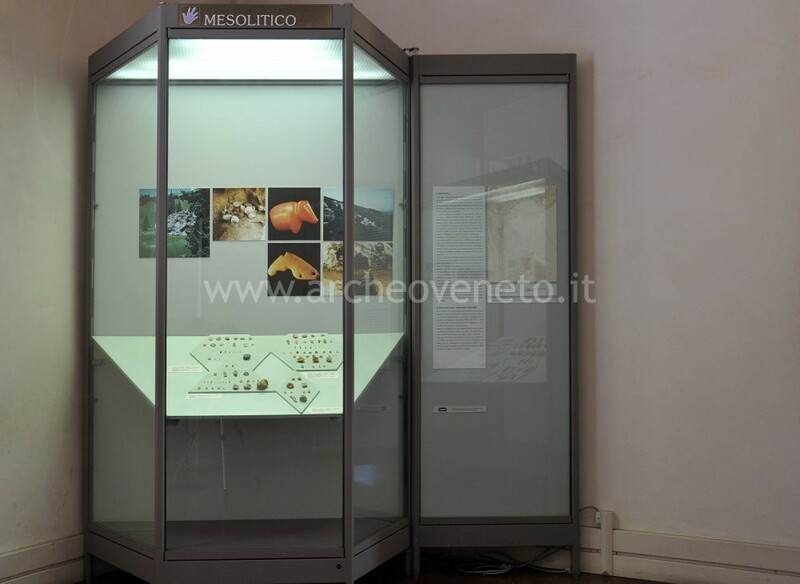 The archeological route of Este town has been realized by the Soprintendenza per i Beni Archeologici del Veneto – Museo Nazionale Atestino (Italian for Veneto Archeological Office – Atestino National Museum). 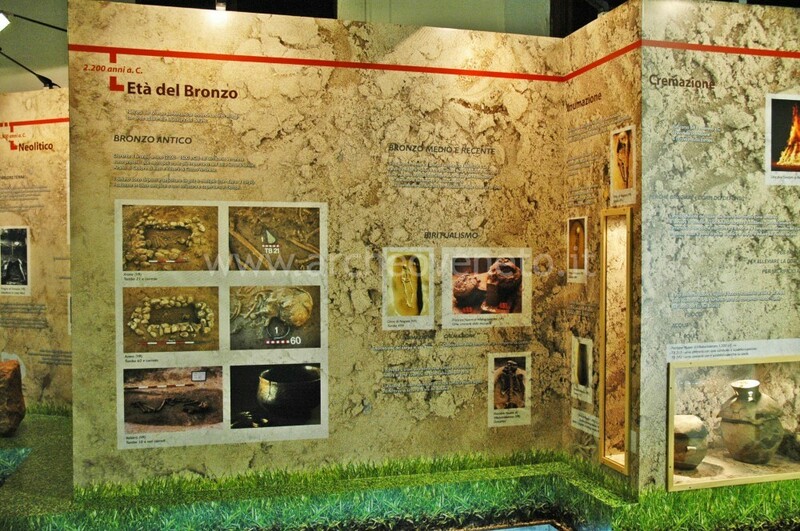 Sixteen panels, placed at the most important archeological sites, can make you understand the structure of Este during the pre-Roman and Roman age. 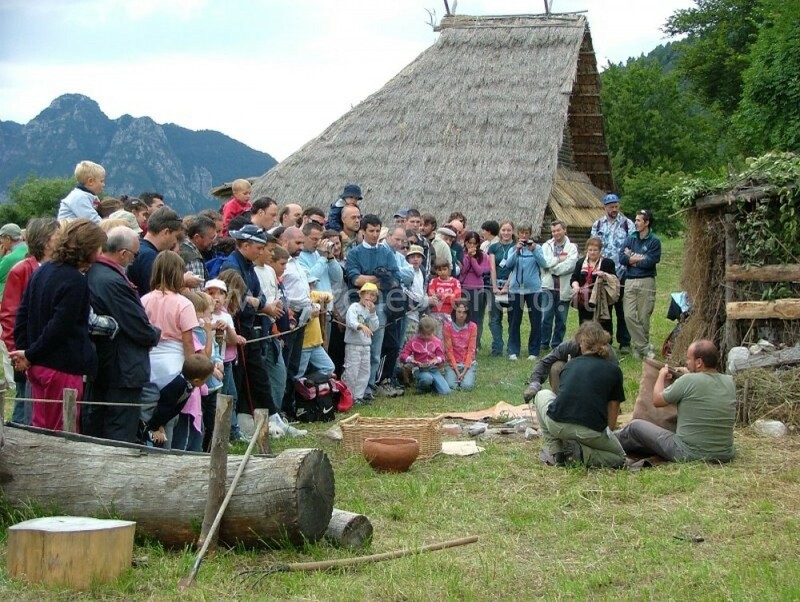 The Soprintendenza per i Beni Archeologici del Veneto e la Pro-Loco di Adria (Italian for Archeological Monuments Office and Adria Pro Loco) have recently realized an archeological route in order to discover the beauty of the ancient Adria. 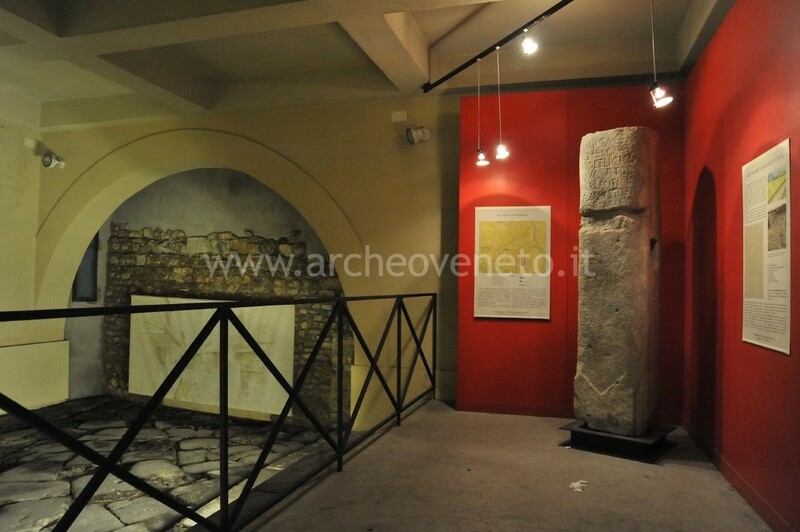 Nine didactic panels placed at the town archeological areas lead you to discover the vestiges of the ancient town center, which nowadays can be discovered only by visiting the Archeological Museum. 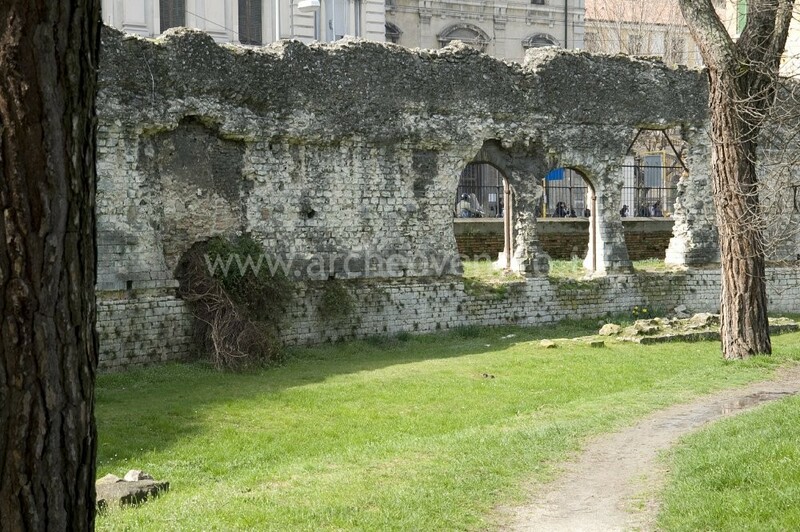 This trail curls round the main visible remains of the Roman age in Verona. 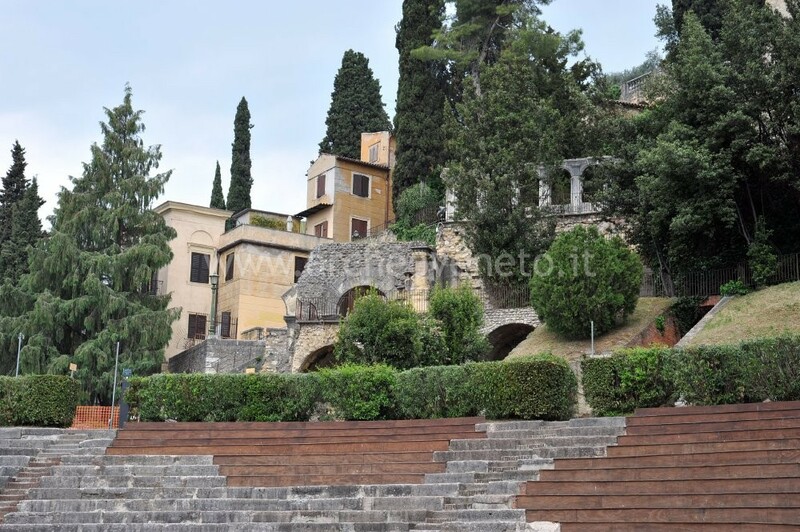 Among Veneto cities, Verona is the one which better keeps the orthogonal city structure (together with roads, bridges, walls and doors) and the main public monuments (the court square, the theatre, the amphitheatre) built by the Romans between the 1st century B.C. and the 4th -5th century A.C. The city centre raised around the middle of the 1st century B.C. along via Postumia lay-out (built in 148 B.C. to connect Genoa to Aquileia) inside a hook of the Adige river. This city was endowed with all the necessary structures for public and private life. These perfectly preserved structures represent a wonderful opportunity for tourists to understand the shape of Verona at that time. 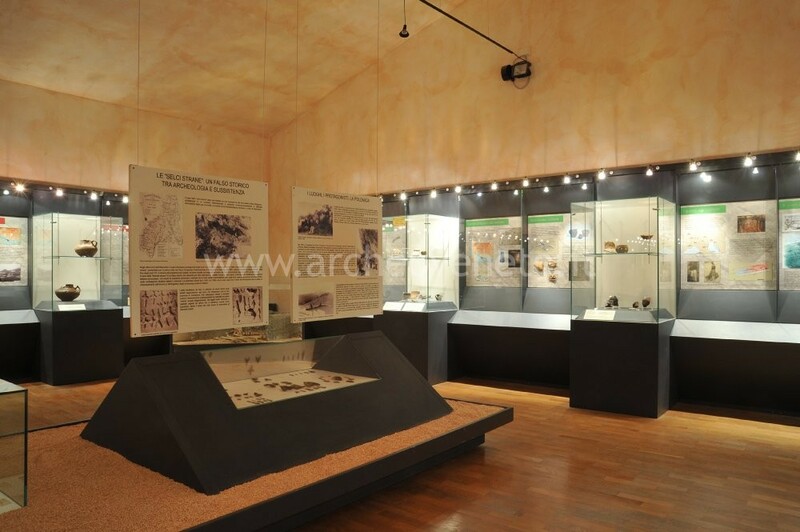 Together with the visit of the real archeological ruins available in the open air, you can enjoy the two most important archeological museums of the town where outstanding Roman finds (mosaics, statues, ceramics, bronze wares, glasses, inscriptions) coming from Verona territory or famous private collections are held. Vicenza was founded by the Veneti in the first half of the 6th century A.D. and it took the Roman structure after the construction of via Postumia (148 B.C.). The above-mentioned road became the heart of Vicenza urban apparatus. This route leads to the remains of the Roman town: they are not a lot but very significant to have an idea of the essential elements of the urban center at that time: the houses construction and the roads (in Piazza Duomo), the forum (in Palazzo Trissino), the theater of Berga district (hall no. 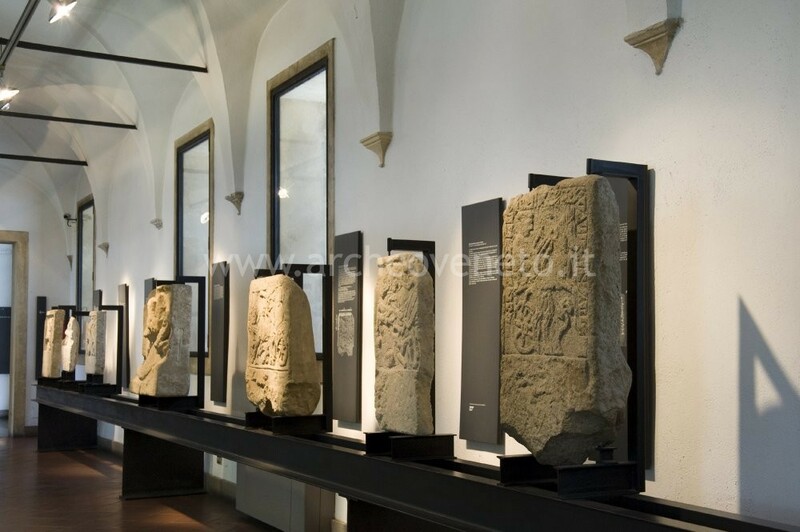 10 of Santa Corona Civic Museum) , the artistic culture (mosaics, statues, inscriptions held in the Civic Museum and in Palazzo Da Schio hallway). This trail takes shape from the existing Roman remains of the city. Padua was the seat of a rich and vital Veneto village, founded in the wide Brenta (Meduacus) river hook (which flowed in the Bacchiglione watercourse) and it was also the homeland of Tito Livio, Gaio Valerio Flacco, Quinto Asconio Pediano, Trasea Peto. During the Roman age the city enjoyed a phase of development and many monuments had been built at that time: unfortunately only a few left, as the anfitheater and ponte S. Lorenzo. 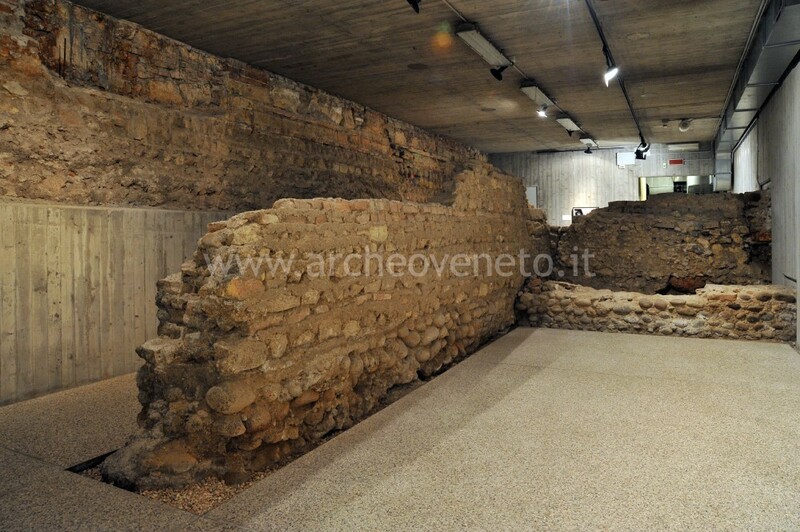 A little part of the Roman city (a road with buildings on both sides) can be visited at the Banca Antonveneta archeological site. This trail also leads to most significant manufactures of the Roman artistic culture (mosaics, statues, funeral steles, ceramics and glasses) which came to the surface partly in Padua and partly nearby the city and which are shown at Museo Civico Archeologico at the Eremitani, at Museo di Scienze Archeologiche e d’Arte di Liviano. The trip will lead you to discover the ancient town, located along the guiding which in the past connected the Venetian gulf to the Piave valley. It was founded during the 10th century B.C. 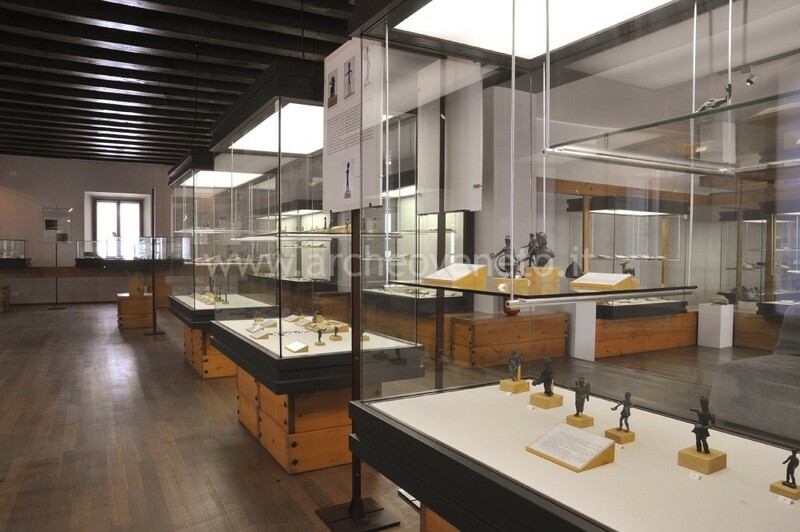 and it had a very rich history efficiently demonstrated through the objects shown at the Civic Museum Eno Bellis and through the remains visible in the modern town center. The tracks of pre-Roman settlement, which are not present in the territory anymore, have been collected at the Civic Museum. 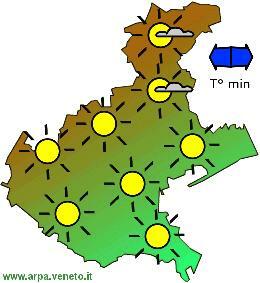 In its proto-historic section it is possible to understand the village evolution from the 10th century up to the Roman age thanks to extraordinary valuable finds (as for example the one coming from Via Savonarola and Via dei Mosaici recent excavations, where real artisans’ districts had been discovered). 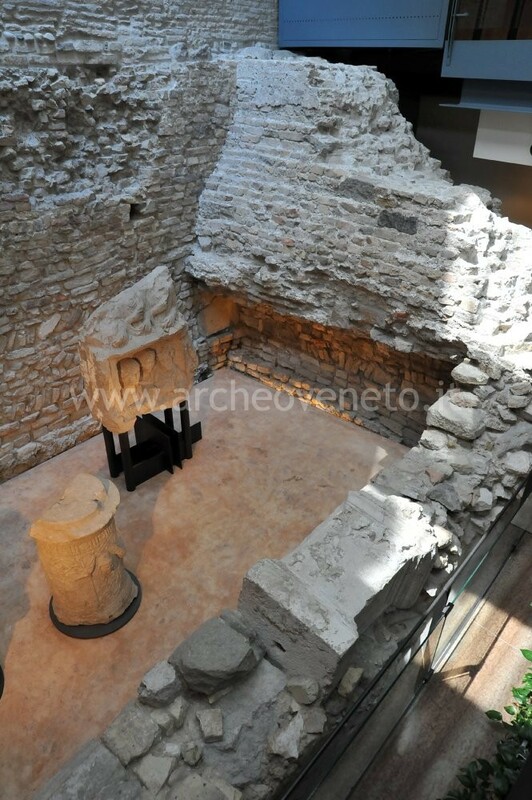 On the contrary the Roman Opitergium can be visited both at the Museum and in the town by walking among its ruins: walls (in the area of the ex-prison), roads (piazza Castello), buildings (via dei Mosaici e via Mazzini) and Forum square (via Mazzini). Verona has always been an important area for the Christian cult, even when the Roman age finished (characterized by the city siege during Massenzio and Costantino’s fight – 312 A.D.- ). 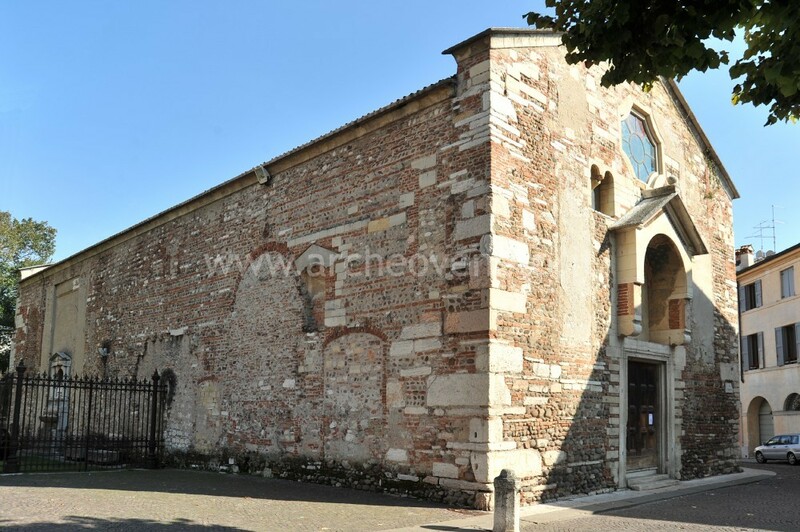 This trail will bring you to the following most ancient early Christian houses of worship of Verona, located in a peripheral area: S. Procolo, built at the end of the 5th century – beginning of the 6th century A.D. in a cemeterial area in the west part of the town center; the Duomo area where the earliest basilica had been built in the first half of the 6th century, then followed by numerous churches of bigger dimensions until the construction of the 9th century Cathedral; the Hypogean of S. Maria in Stelle, adapted (since the beginning of the 5th century) as a chapel in a site of a 3rd century funeral/nymphaeum monument. By visiting these very ancient churches you can better understand the Christianity origin and discover how the passage from Pagan culture to the new religion occurred. The bridge "Pietra" used to link the Roman city centre to the theatre district. The bridge was made of five arches, two of which are visible today on the left side of the Adige river.